Solemn perfume of the sacristies, under the nave of a cathedral. Intoxicating and holy perfume of altar candles, with stela of the senses and burners and the amber shines with the jubilant choir and the holy aromas rise in the souls. 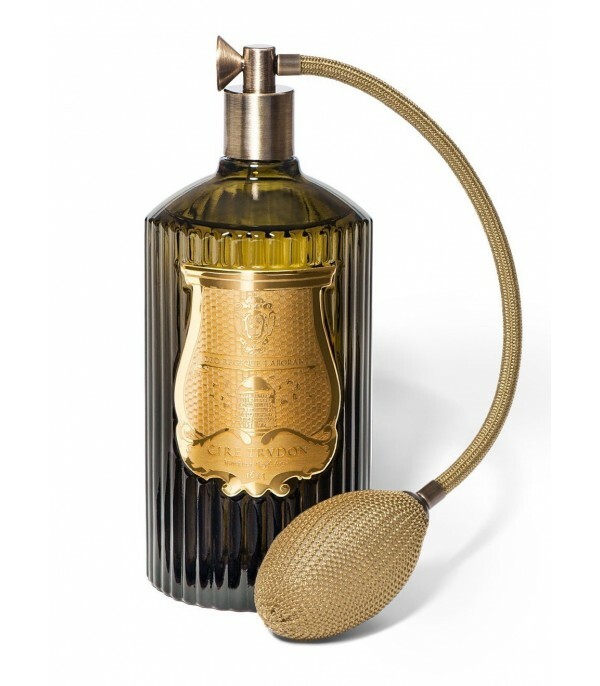 Opaline Spray Perfume Concentrate 5 ml Mathilde M.
Voltige is a fabric perfume from the firm Mathilde M. It can be used to perfume your favourite rooms. Floral Perfume. Head Notes: Cherry Blossom. Heart Notes: Almond. Base Notes: Vanilla.